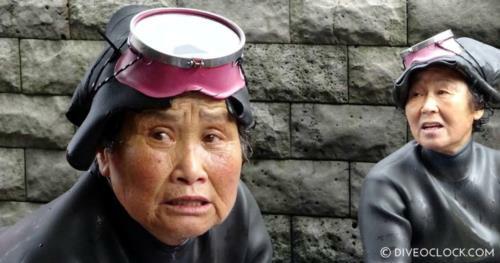 The ama ’women divers’ have been around for 3000 to 5000 years. 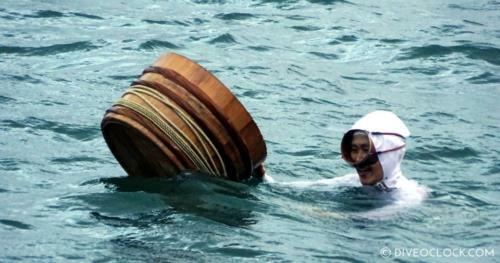 While skin diving (free diving) these women collect seafood and pearl oysters. You can experience this hoped-for UNESCO intangible cultural heritage at various places, pick your favourite or visit them all. 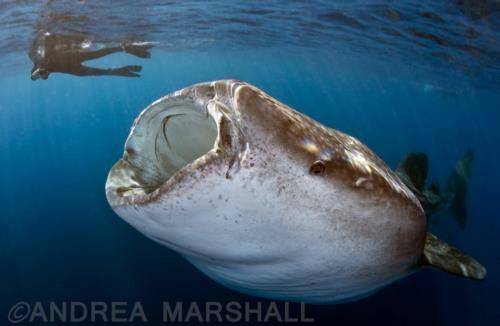 Women Divers in the Yucatan! Amazing.